Standard Eclipse package suited for Java and plug-in development plus adding new plugins; already includes Git, Marketplace Client, source code and developer documentation. 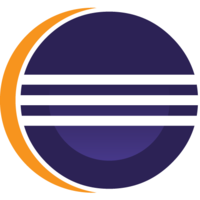 Click here to file a bug against Eclipse Platform. 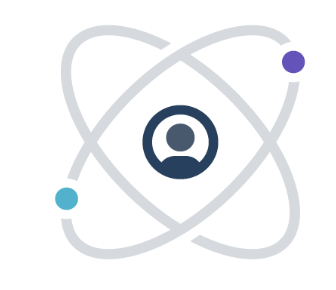 Why do developers choose Eclipse? Why do you like Eclipse? What are the cons of using Eclipse? What tools integrate with Eclipse? 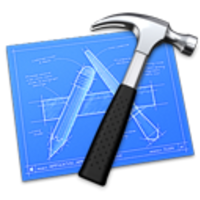 What are some alternatives to Visual Studio, Xcode, and Eclipse? Develop and debug Java code using standard Eclipse distribution. No special plugins; standard Maven and Git integration. I use as Java IDE for Spring. A packaged eclipse version exists. It was called STS (Spring Tool Suite). Used for Java back-end for and Angular front-end project.